Category VI – multipurpose area (MpA). 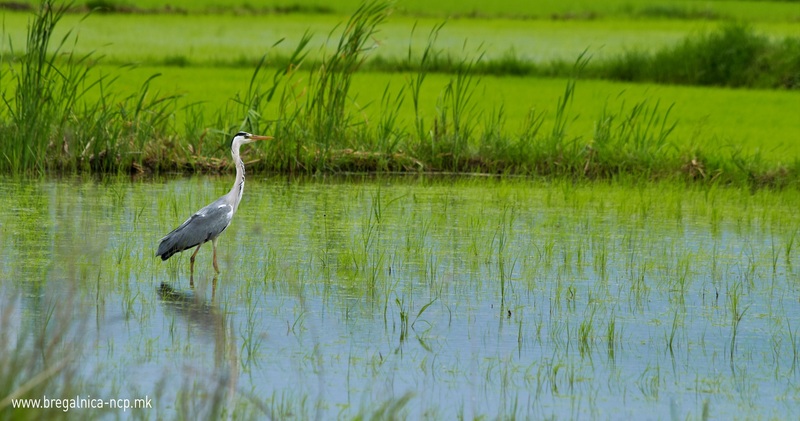 Articles 68-90 of the Law on Nature Protection describe the categories of protected areas, methods for management with the areas, prohibited activities, etc. In addition, the amendments to the Law on Nature Protection prescribe the procedure for proclamation and implementation of the protection of natural rarities (new form of protection) for which the country still lacks the practical experience. The procedure for proclamation of protected areas, methods for management, financing, etc., is prescribed in the Law on Nature Protection, as well as the commitment for revalorisation and re-proclamation of all previously protected areas, which were proclaimed before the year 2004, in accordance with the Law on Protection of Natural Rarities, for the purposes of harmonisation with the new categorisation. The Common Database on Designated Areas (CDDA) for 2014 was used for the analysis of protected areas in the Bregalnica river basin region, which was expanded with the areas from the East Planning Region. The Ministry of Environment and Physical Planning (MoEPP) also submits this database to the European Environment Agency. Currently, the database for protected areas (MoEPP, CDDA 2014) includes 86 areas covering a surface of 230083 ha or 8,97% of the territory of the Republic of Macedonia. Overlapping of certain areas (such as Jasen and Matka) was not taken into consideration, thus making the actual protected areas surface slightly smaller. The network of protected areas in Macedonia is not a coherent system, that is, it is undergoing a transitional state and includes areas proclaimed in different times, according to different categorisations and with different objectives (areas proclaimed according to old categorisations, areas proclaimed according to new categorisations, re-proclaimed areas, areas in phase of re-proclamation, areas in phase of proclamation). In addition, there is distinct difference in terms of positioning of protected areas between west and east Macedonia, in particular in the Bregalnica river basin, where only 7 areas are present, mostly individual or group of trees.